BGF Industries Inc. will invest $7 million to relocate its corporate headquarters and R&D operation from North Carolina to Danville and Pittsylvania County. BGF is a U.S. manufacturer of high-performance technical fiber materials for global markets. BGF plans to build a 25,000-square-foot facility in 2019 in the Danville-Pittsylvania County Regional Industrial Facility-owned Cyber Park. The building is planned to be used as a headquarters and a research and development facility. CHATHAM – An additive feed manufacturer is coming to the long-vacant Techma building in Gretna. 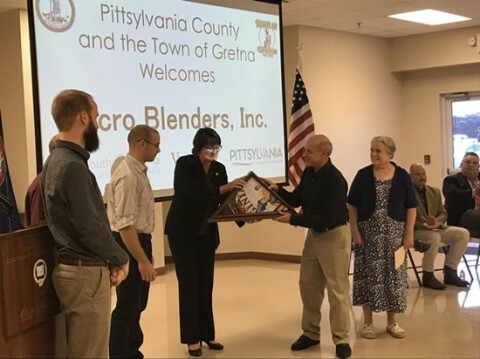 Micro Blenders, Inc. will invest more than $3.5 million and bring 15 jobs to the northern Pittsylvania County town over the next three years, Virginia’s secretary of agriculture and forestry announced Friday morning at the Olde Dominion Agricultural Complex in Chatham. 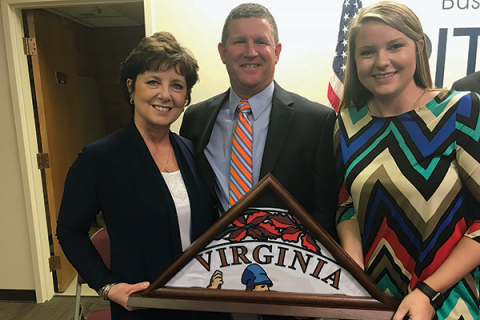 The family-owned operation could have expanded in its home state or built a new facility in North Carolina, Secretary of Agriculture and Forestry Bettina Ring told attendees. 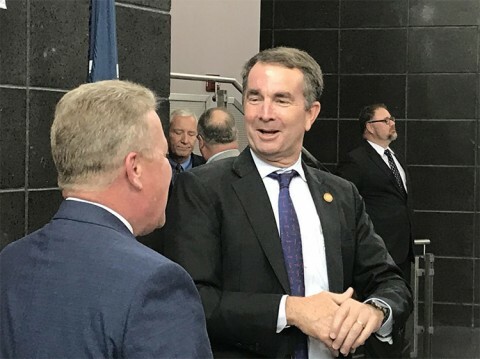 “But they chose the Commonwealth of Virginia to do their business,” Ring said, pointing to agriculture as the state’s first industry. Virginia competed with North Carolina for the project. A longstanding corporate citizen of Chatham, Eastern Panel Manufacturing Inc. is investing $1 million to expand its manufacturing operations. The custom plywood manufacturer recently moved from its former 30,000-square-foot site to a 55,000-square-foot facility in the Chatham Industrial Park. Matt Rowe, Pittsylvania County’s director of economic development, knew Eastern Panel was in growth mode. He contacted the company’s president, Keith Van Asch, as soon as he learned it was looking for a new facility. 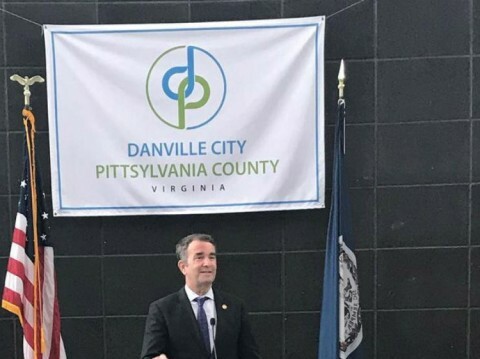 Good news for Pittsylvania County: dozens of new jobs are coming to town. Amthor International, which is a tanker truck manufacturer, has been in Gretna since 1992. Now, they will be expanding, adding 90 new jobs over the next five years, and much more. 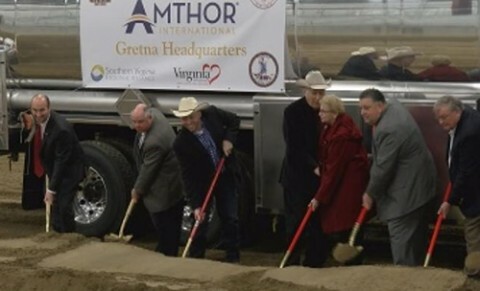 "Amthor International, the largest tanker truck manufacturer in North America, is going to invest $7.1 million to expand its operations in Gretna, Virginia," announced Virginia's Secretary of Commerce and Trade, Todd Haymore.